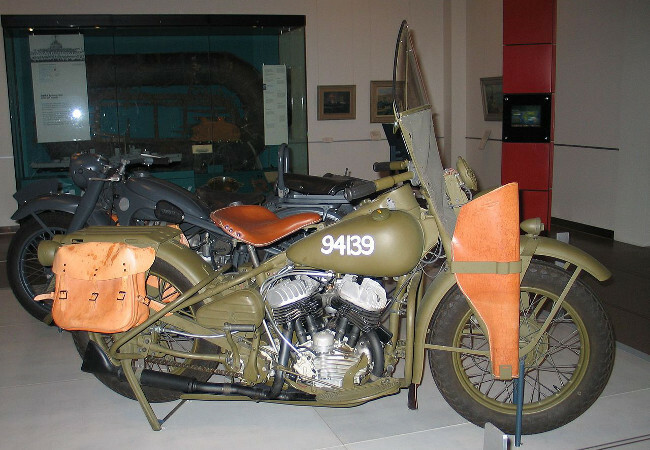 The US Army WWII motorcycle. 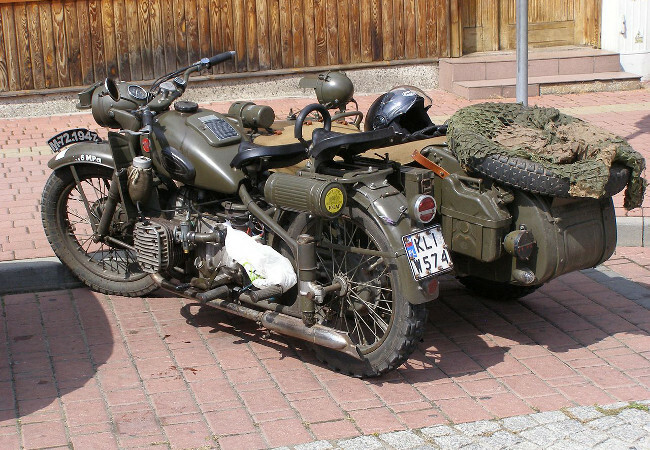 The Red Army WWII sidecar motorcycle. 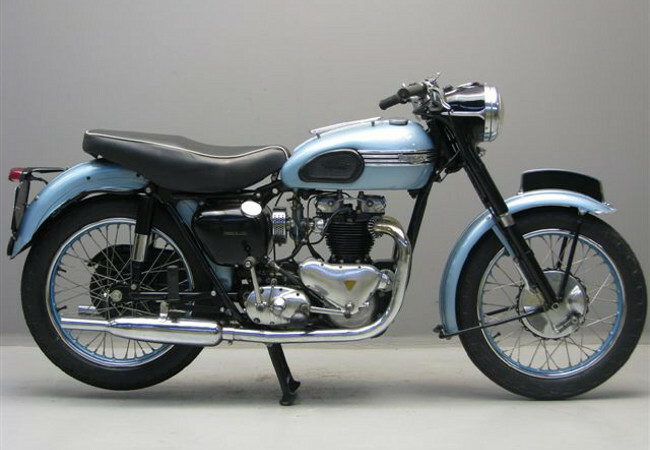 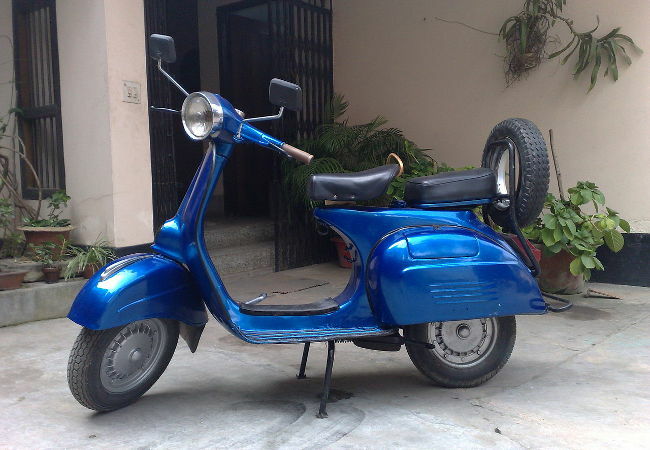 One of the fastest bikes available in the 1950s with unique personal plate. 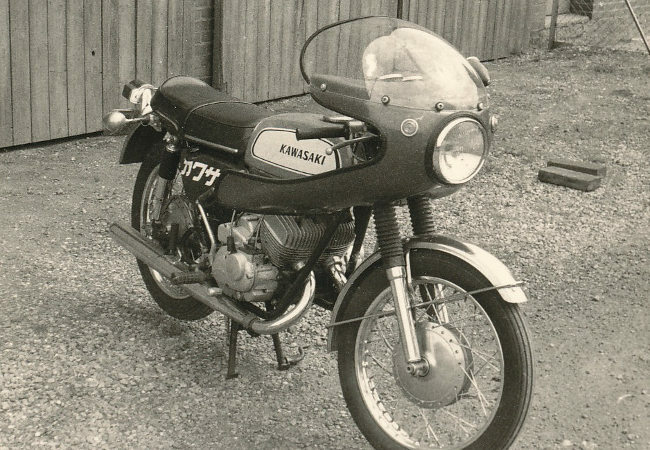 Kawasaki's first internationally successful high performance bike.